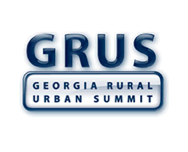 The Georgia Rural Urban Summit has job openings! 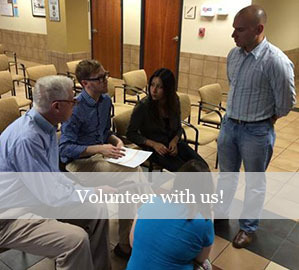 The full job posting can be found at http://hmhbga.org/wp-content/uploads/HMHB-Research-and-Policy-Analyst-2019.pdf Follow the instructions exactly and hurry, they are accepting applications until March 29, 2019 or until the position has been filled. Southerners On New Ground hiring and note that each job description has varying application deadlines. Send all of your questions to hiring@southernersonnewground.org Go tohttp://southernersonnewground.org/2019/02/hiring-join-song-team/ and then click on the job title for description and application details.